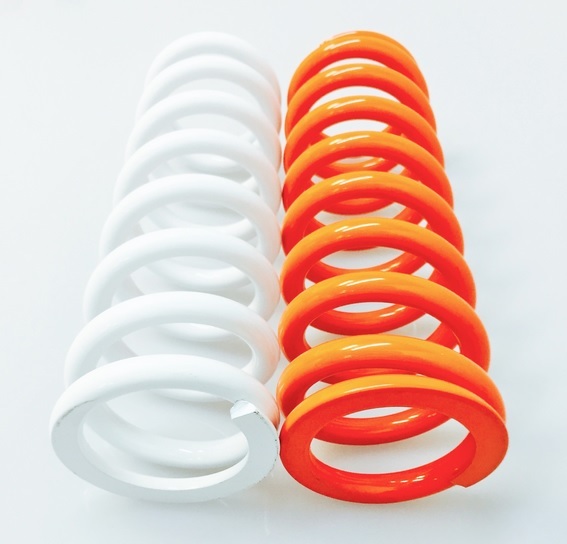 Our straight rate shock springs for linkage KTM & Husqvarna models are cold wound on computer controlled (CNC) equipment to achieve perfect fitment and precise spring rates. Finally they are heat tempered, shot-peened, end-ground and pre-set for ultimate durability. Manufactured with high quality chrome silicone wire.